The alleged mastermind behind the assassination of Hector Jobateh, winner of the Gulder Ultimate Search 2007, has been arrested by the Lagos State police command’s Federal Anti-Robbery Squad (FSARS). In a statement the command’s Public Relations Officer, Olarinde Famous-Cole, noted that the kingpin was arrested after weeks of manhunt. 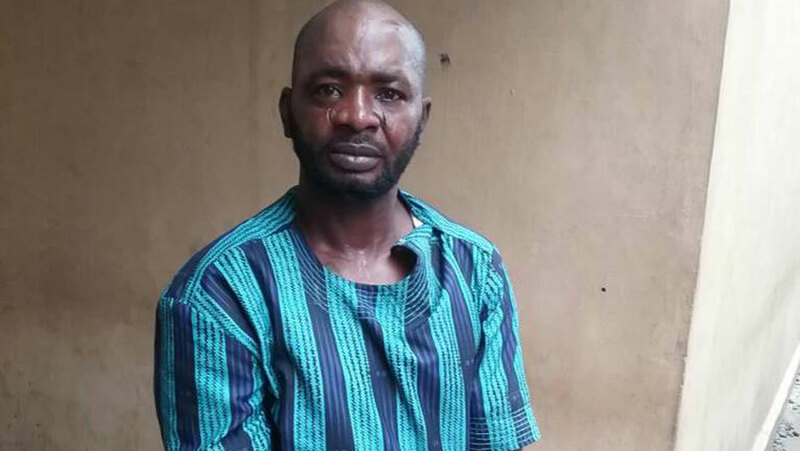 “The Lagos police command, after weeks of intensive manhunt, wishes to announce to the general public the arrest of one Ismaila Adeyemi, aged 49, who is the suspected mastermind and killer of Hector Jobateh, who was traced and shot dead at his residence in New Oko-Oba, Agege area of Lagos State. “The suspect who was arrested at Gas line, Ominiyi in Ijoko area of Ogun State, confessed to the crime and other numerous crimes, while other members of his gang have been arrested. The suspects would be charged to court after investigation is concluded. “The command wishes to reinstate its commitment in partnership with members of the public and urge them to always come forward with useful information that would assist the police in discharging their duties,” the statement said. Meanwhile, the Kaduna State police command on Tuesday said it had foiled an attempt to kidnap two girls in a village near Shika in Zaria Local Government Area. The Command Public Relation Officer, ASP Muktar Aliyu, said the kidnappers numbering about 30 invaded the community on Monday, September 18, around 1:30a.m. He said: “When the police was informed we acted instantly and engaged them in gun battle and forced them to run into the bush without accomplishing their mission. A policeman, however, sustained gunshot wound during the attack and is now receiving treatment at the Ahmadu Bello University Teaching Hospital, Shika. Aliyu restated the command’s commitment to rid the state of criminals and appealed for more useful information from residents.